Chennaiites! 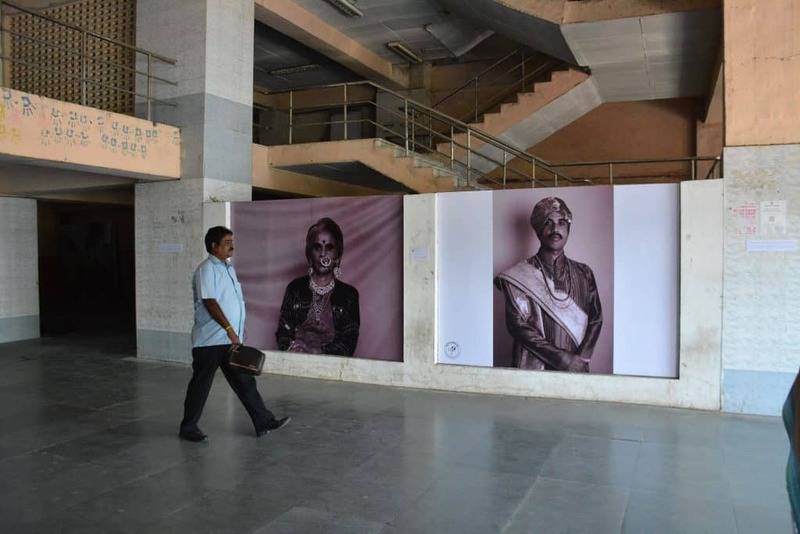 Last few days to take in what the Chennai Photo Biennale has on offer! 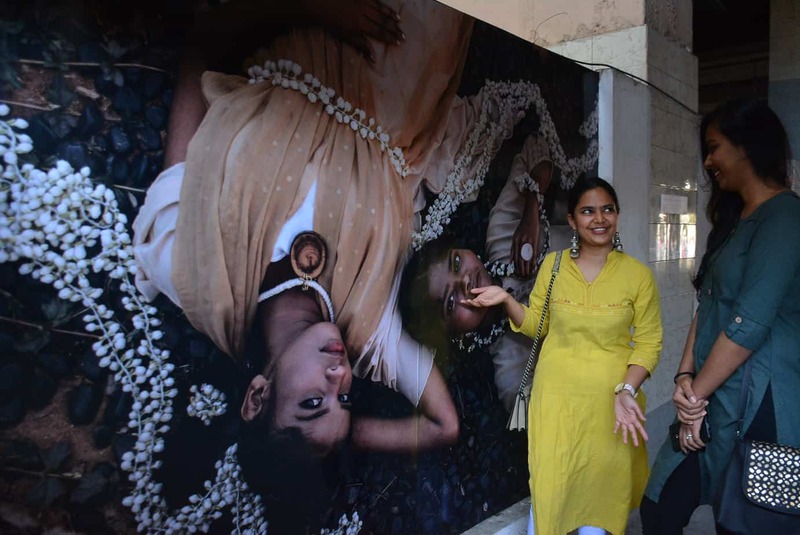 The iconic Chennai Photo Biennale is drawing to a close this weekend. The event that showcases the work of 50 artists from 13 countries across the world has seen yet another successful run and will end on March 24, 2019. A myriad activities that were part of the schedule included film screenings, workshops, interaction with artists and skill training. This year’s exhibition saw the opening up of the exquisite Senate House to the public through the efforts of the organisers. With the Biennale winding up, here is what you can catch in the next few days! 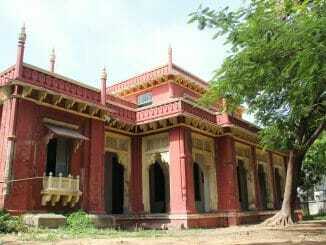 Guided tours of the exhibits at the Government College of Fine Arts and the Senate House are offered between 11am- 12pm and 4pm-5pm every day. Registration is not required. Guided tours are on offer for all the exhibits at various locations for this edition of the Biennale. A host of panel discussions have been held through the course of the event and three more are slated to take place before the close. A panel discussion on Instagram as a social phenomenon, featuring Prashanth Vishwanathan, Mathangi Krishnamurthy, Antoi Philip and Amrita Samanth is set to take place on March 22 and 23 between 3pm-5pm at the Goethe Institute. A discussion on Architectural Photography comprising a panel of Bharat Ramamrutham, Harshan Thomson and Sreenag, moderated by Kavitha Selvaraj, is scheduled on March 22 between 3pm-5pm at Hindustan University, Padur. Film showcases as part of the Biennale will see the screening of Italian documentary, The Host, on March 21 at 7pm at the Goethe Institute. The Tamil feature film Mundasupatti will be screened at the same venue on March 24 at 7pm. 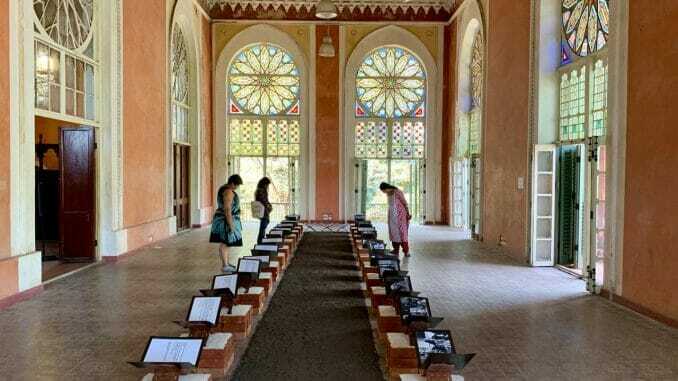 A curator’s walk led by Pushpamala N will take visitors through the works of artists showcased at the Madras Literary Society on March 21 between 4pm-5pm, at the Art Houz on March 22 between 4pm-5pm and the Senate House on March 24 between 4pm-5pm. Workshops have been an integral part of the Biennale’s way to draw in the curious and the interested. Three workshops are on offer before the close. The ‘Epson Print Academy’ workshop with Inspire Madras focuses on the art of making high-quality prints at home. It runs between March 22-24, 10am-5pm at the East Coast at Madras Square. Prashanth Vishwanathan, a visual communicator working in development, will hold a workshop on ‘Photography for NGOs and Agencies’ on March 24 from 10am-5pm at the Goethe Institute. Renowned photographer Amar Ramesh will hold a workshop on techniques in mobile photography titled ‘The SmartER Mobile Photographer’ on March 22 between 4pm-6pm at Studio A. Grab the chance to visit the exhibits and take in the showcase, or you may have to wait two years for the next edition of the Chennai Photo Biennale!